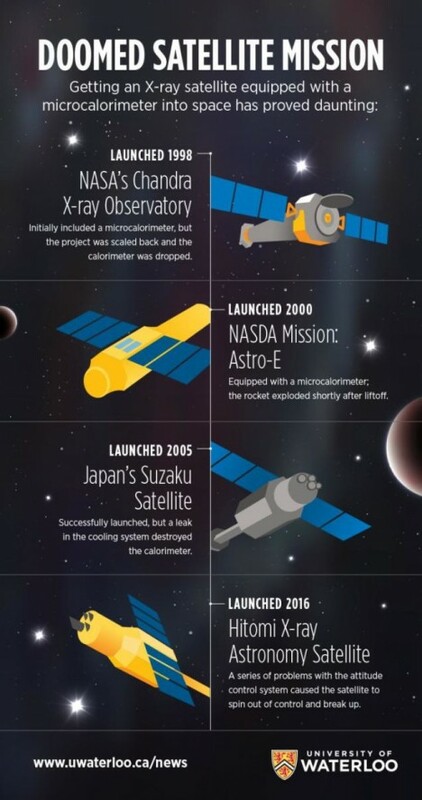 When Japan launched a groundbreaking black-hole-monitoring satellite, no one was quite sure what it would see, since black holes are, in many ways, truly the final frontier, impenetrable voids in space. The image above is the last thing the satellite saw before it died. 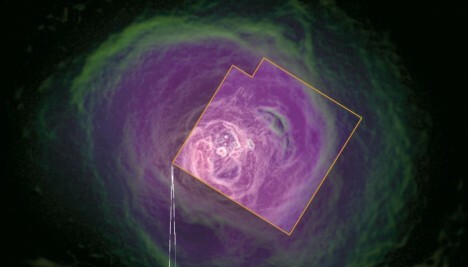 A series of errors sent the satellite out of control, but not before it was able to take some pictures and relay data back to Earth about black holes and their potential role in galaxy formation. Hitomi’s final observations were of the Perseus Cluster around 240 million light years away with a super-massive black hole at its center. 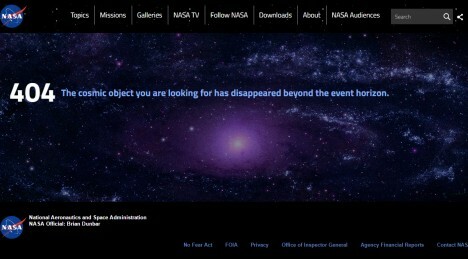 The surprise, for scientists, was the lack of activity. “The intracluster gas is quieter than expected,” said co-author Andrew Fabian of Cambridge University. 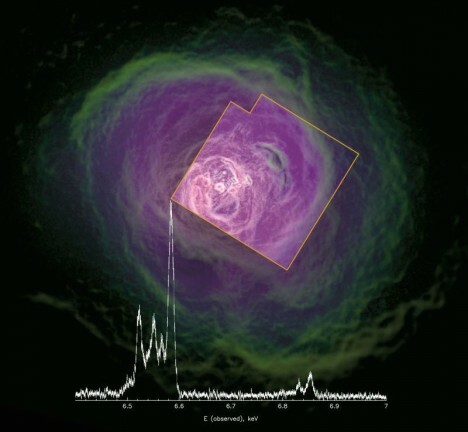 “We expected that the level would be higher based on the activity of the central galaxy.” Instead, there was calm at the center of this spatial storm. See more in Space & Time or under Science. July, 2016.